Vivendi Lab is designed to be a resource for coaches and athletes at all levels. The goal is to provide insight into what some of the best athletes and coaches in the world are doing through posting the actual workouts they are performing. Workouts are gathered in advance and organized in a way that makes sense for well-rounded fitness. The aim for this programming is to increase work capacity across broad time and modal domains. But fitness for the high-level athlete is not the only – or even main – goal. These high-level workouts – performed and programmed by the best – are the starting point from which we will break down barriers through providing scaling, coaching advice and videos, as well as by helping you understand the intended training stimulus. Vivendi will help you see that whether you are a beginner, an adaptive athlete or even a kid, you can do the same workouts as some of your CrossFit heroes. The programming can be used daily, or you can use our cool new tabs to search for whatever you are looking for on any given day. Workouts are archived by type or by the athletes or coaches who programmed them. The site is also a platform for these amazing athletes and coaches to give you all a sample of what they have going on. Love programming from a specific featured coach? We will link to personal sites in case you want to learn more. Who is picking the workouts? And who, exactly, are they coming from? Miranda Oldroyd is the “curator of workouts” for the Vivendi Lab site. Miranda is a six-year member of the CrossFit HQ Seminar Staff, having worked over 200 Level 1 and Level 2 Seminars around the world. She has been either an athlete or on the floor announcing at the CrossFit Games for the past seven years. She is a Certified CrossFit Coach (CF-L4). She is sponsored by Progenex and Rogue Fitness. All of this combined has given Miranda access and allowed her to build friendships with all of the top-level competitors and CrossFit coaches for almost a decade. 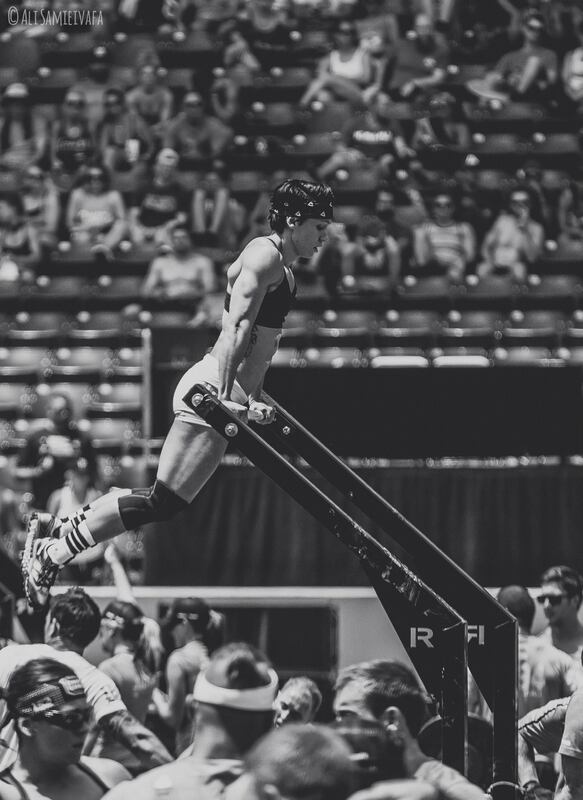 Her love for scaling for all levels comes from a serious car accident just after Regionals in 2012, leaving her to rehab a broken neck, hand and injured hip. Miranda owned a CrossFit affiliate in Utah for three years before moving to San Jose, California where she now trains at NorCal CrossFit and has gotten a chance to coach adaptive athlete, Gustavo Marquez. She continues to train to compete whenever she gets a chance, as well as work CrossFit Seminars and for CrossFit Media. Coach Chris has been a CrossFit athlete for 6 years. He specializes in endurance coaching for the CrossFit athlete. Chris is a CrossFit Level 1 trainer, CrossFit Competitor Course certified, CrossFit Endurance certified, CrossFit Mobility certified, Certified Rocktape Doc, NC Lab Scientist, and coach at NorCal CrossFit. Coach Chris is the endurance coach to more than two-dozen Games athletes including Khalipa, Leblanc-Bazinet, Chan, Valenzuela, Pichelli, Bailey, Fisher & Fisher, Maddox, Kettleberger, Zambard, and Sager. Certified CrossFit Coach (CF-L4) with years of CrossFit HQ Seminar Staff experience as a flowmaster. He is a host and analyst for the CrossFit Games Update Show. He served for seven years as a Navy SEAL. Current owner and head coach of CrossFit Linchpin where he has created and continues to program the Monday Monster Mash. Vivendi will often post workouts that were created by the incredible coaches who work on the the Seminar Staff for CrossFit HQ. 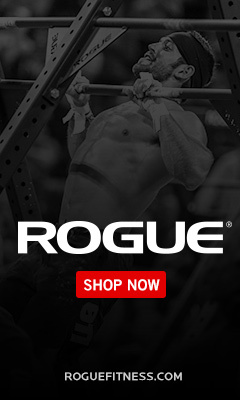 In an effort to remember our roots and pull from the workouts that have gotten everyone so damn fit in the first place….Vivendi will pull from current and past CrossFit.com programming. Vivendi will gather workouts from some of the most successful athletes in the game. The athletes on Team Progenex. These workouts are for everyone and Vivendi will prove it, by scaling the workouts of the fittest in the world for some of the athletes with the most heart you will ever see. Gustavo Marquez, Kevin Ogar and the kids of CrossFit Iron Mile to name a few. Im going to be frank for a minute here. I started following NCLab to do what you guys do, Miranda, Molly, Khalipa, Fischer. I feel this new layout of the site may be steering away from that… In the first few days of the site being up we had guidance from the man himself on how to do the WOD’s. That hasnt been seen very much lately. I understand you guys are busy and all, so please dont take this the wrong way. I will still very much follow the site, maybe we just got spoiled a little bit. Thank you for allowing us to get a glimpse into your training days. Manny- The change of the site was 1., because our group is only able to train together a few times a week now because every one is busy. 2. 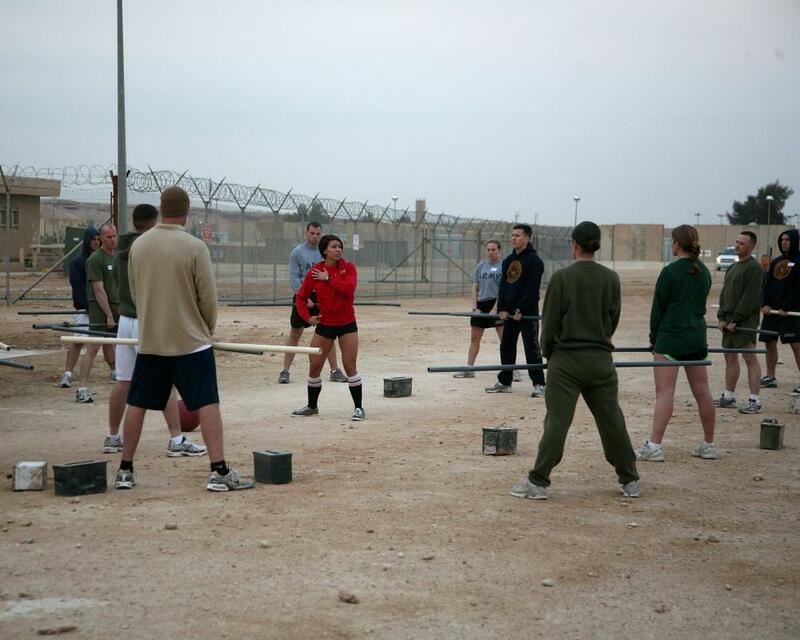 The site was only for athletes who were ABLE to do everything Jason had us doing….a little selfish. The site is now still getting programming (actual workouts the athletes are doing) from Games athletes. We are also including how to scale to make sure you are getting the most from the workouts! You now can see a glimpse into more that just our training, but the training of many Games athletes as well as instructions on how to do what they are doing. Hope you continue to enjoy it and follow the guidance for intended stimulus each day.